Clark Gregg can now cross two things off of his list: turning 50 and being featured on a character poster for Marvel’s The Avengers. 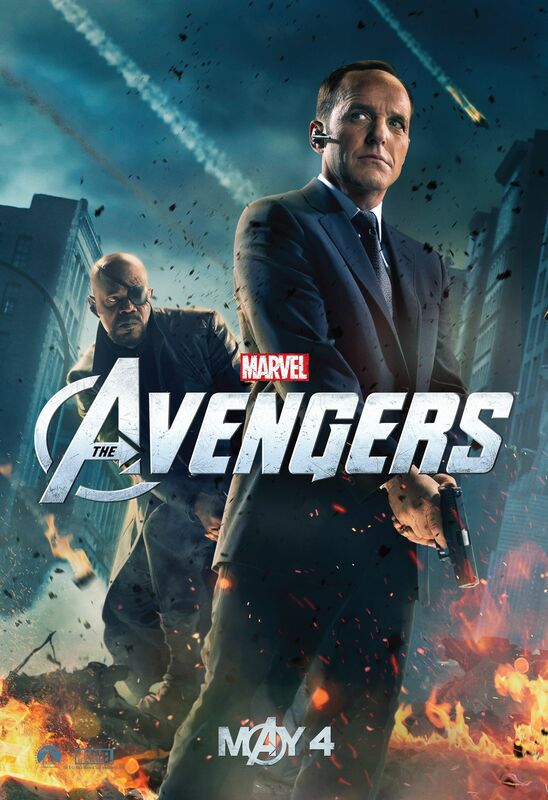 As Gregg celebrated his 50th birthday today, he marked the occasion by debuting a character poster featuring his own Agent Coulson alongside Samuel L. Jackson’s Nick Fury. The S.H.I.E.L.D. agents will feature pretty heavily in the upcoming superhero mash-up. 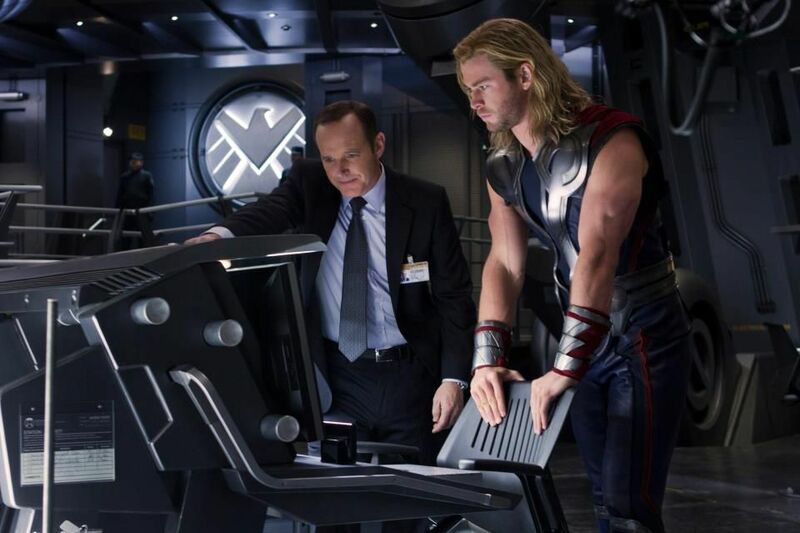 Steve was able to land an interview with Gregg on a recent set visit, which you can read here. We’ve also got interviews with director Joss Whedon, Marvel Studios president Kevin Feige and stars Mark Ruffalo, Tom Hiddleston, Jeremy Renner and Scarlett Johansson, Chris Hemsworth, and Robert Downey Jr. and Chris Evans. Get caught up with all of our previous coverage on The Avengers here before the film opens on May 4th. Hit the jump to check out the new character poster. Gregg debuted this new poster via his Twitter acct, so you should wish him a happy birthday!